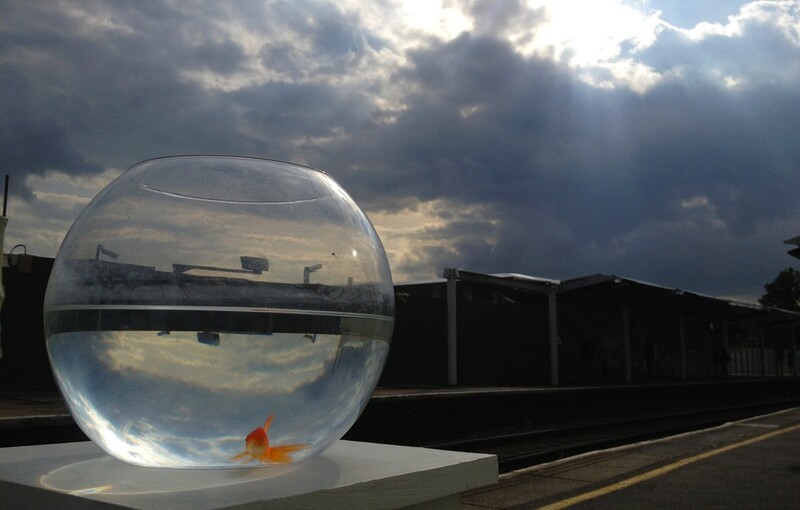 Mean Between Times offers the train window as a new perspective on London and those who navigate through it everyday. It takes you to the edges of the city and beyond and asks you to look and to listen. We use sound, installation and the surrounding landscape to tell some of the stories that exist in the space between Central London and the Meridian Line at Greenwich. 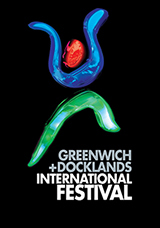 A commission from Greenwich + Docklands International Festival, Mean Between Times took place on the train from Charing Cross to Greenwich via London Bridge. We were delighted to collaborate with writer/dramaturg Bryony Lavery and composer Jonny Pilcher for this project, as well as all the local residents and businesses who helped us make it happen. Jonathan Polkest; Dannie Price; Peter Avery at 3rd Thought Theatre Company; Southeastern Railway; Network Rail; The Jerwood Space; R K Burt and Company; James Longford; WTG; Mill Wall Football Club; LQ Group; Ming-Chan; Zoe Hamilton-Peters; The Deptford Project Cafe; Don Riley and Carlos at Lumiere Photography Studios. Supported by Arts Council England and National Lottery, and IdeasTap.